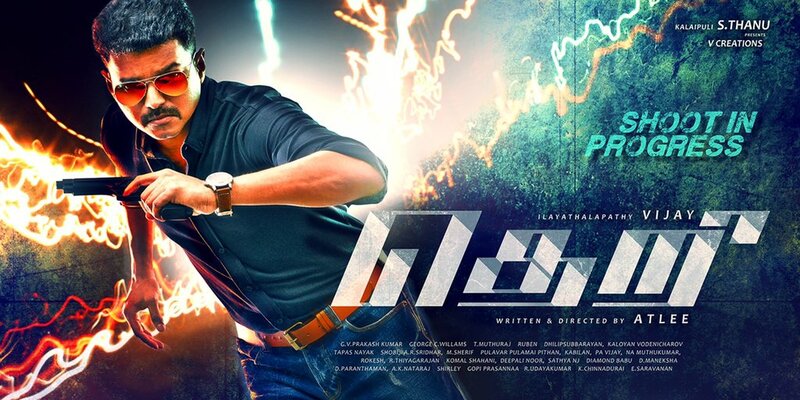 Vijay 59 Titled Theri a mass Title for Thalapathy Vijay. Home/NEWS/Vijay 59 Titled Theri a mass Title for Thalapathy Vijay. 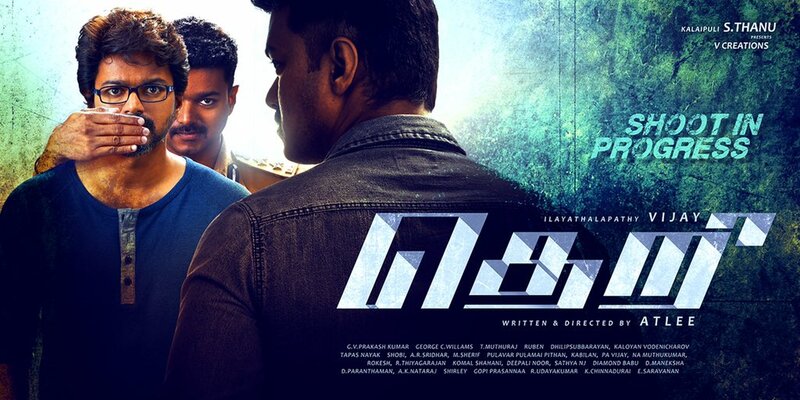 “Theri” is a mass title and has met with good response from the Vijay’s fans. The name perfectly goes well with the image of mass hero Vijay, say audience. Earlier, it was widely reported that the makers were considering the names of “Khaki”, Vetri” and “Tharu Maaru”. Some even had claimed that the film could be named “Thuppakki 2”, given the producer Kalaipuli S Dhanu’s connection with both the projects. Vijay Plays an emotional cop in Theri. Will he be portraying three roles or a character with Three Different Shades? Vijay Plays an emotional Cop in Theri. Vijay plays an emotional cop. Apart from being powerful and rough, this cop is someone driven by emotions. Everybody can connect with this loveable policeman, and Vijay has brought out that angle beautifully. This cop could actually be any one of your family member, and it is that quality that will make the audience relate to this character. Samantha and Amy Jackson play substantially impressive characters.